Restless legs syndrome, or RLS, also known as Willis-Ekbom disease, can disrupt your life and make it hard for you to sleep. A disease of the nervous system, RLS can make it harder for you to be still, especially at night or when you are trying to relax or sleep, which can impact how much sleep you get. Fatigue tends to worsen symptoms of RLS—so getting enough sleep is key. Experts have found that going to bed at same time every night—and also getting up at the same time in the morning—can be very helpful. 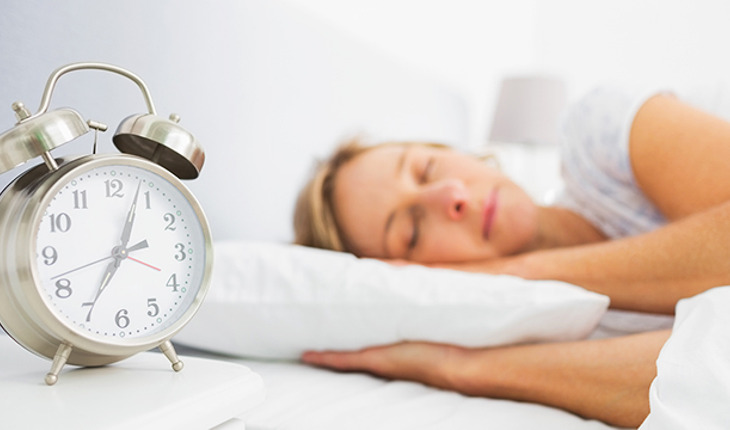 Some people with RLS find that going to bed later and rising later in the day helps in getting enough sleep.